* Rob Banks with Friends – Players must choose their crew carefully, because when the job goes down they will need the right mix of skills on their side. 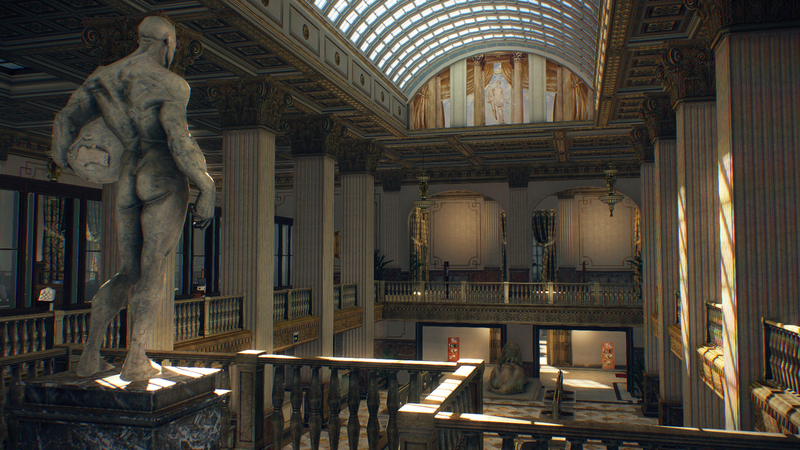 * CRIMENET – The dynamic contract database lets gamers pick and choose from available jobs by connecting with local contacts such as Vlad the Ukrainian, shady politician "The Elephant", and South American drug trafficker Hector, all with their own agenda and best interests in mind. 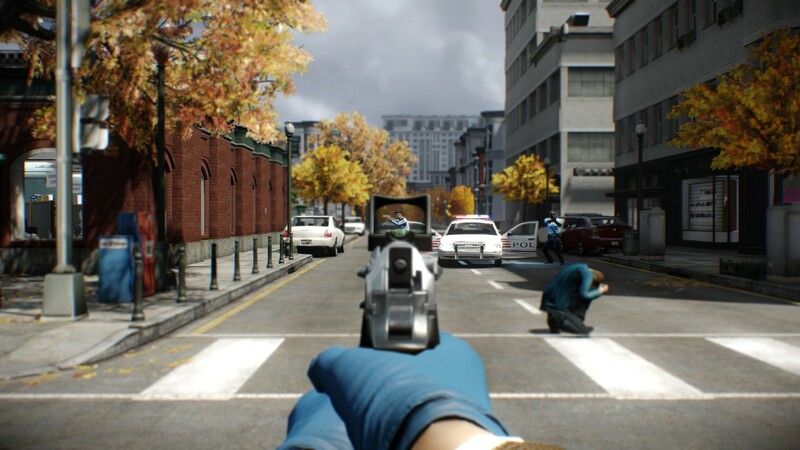 * PAYDAY gun play and mechanics on a new level – firing weapons and zip tying civilians never felt so good. 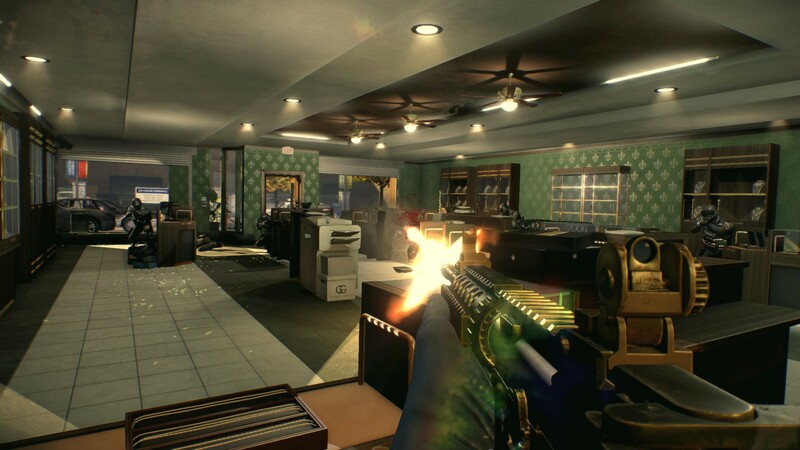 * Dynamic Scenarios – No heist ever plays out the same way twice. Every single scenario has random geometry or even rare events. * Choose Your Skills – As players progress they can invest in any of four special Skill Trees: the Mastermind, the Enforcer, the Ghost and the Technician. 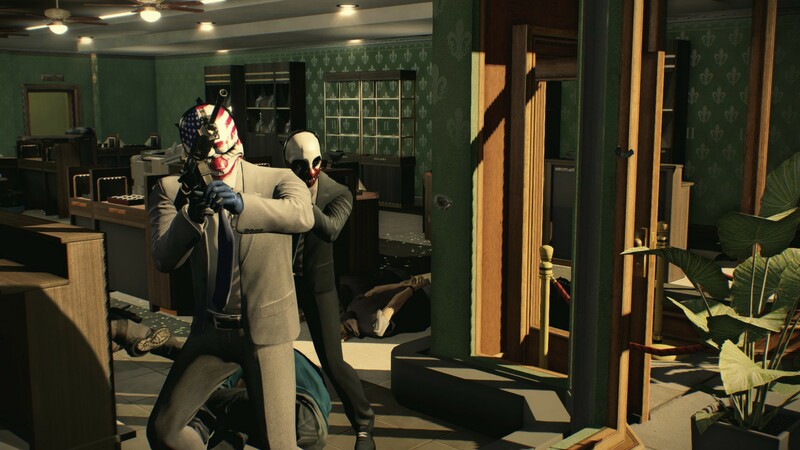 Each features a deep customization tree of associated skills and equipment to master, and they can be mixed and matched to create the ultimate heister. 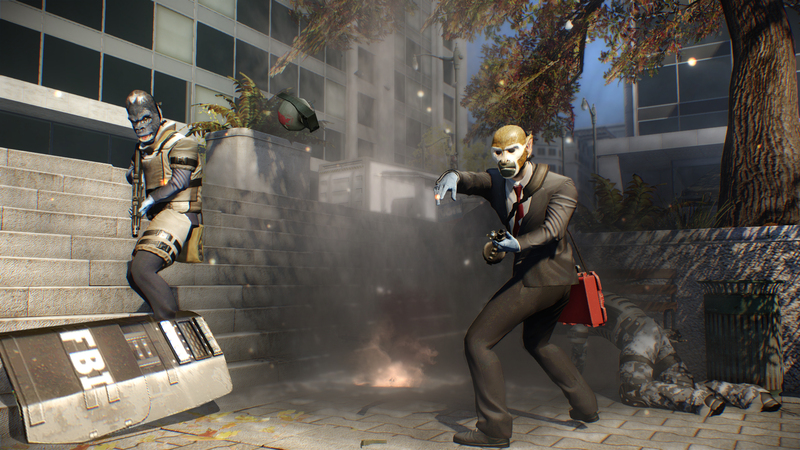 * More Masks than Ever – PAYDAY 2 features a completely new mask system, giving players the ability to craft their own unique mask together with a pattern and a color combination. 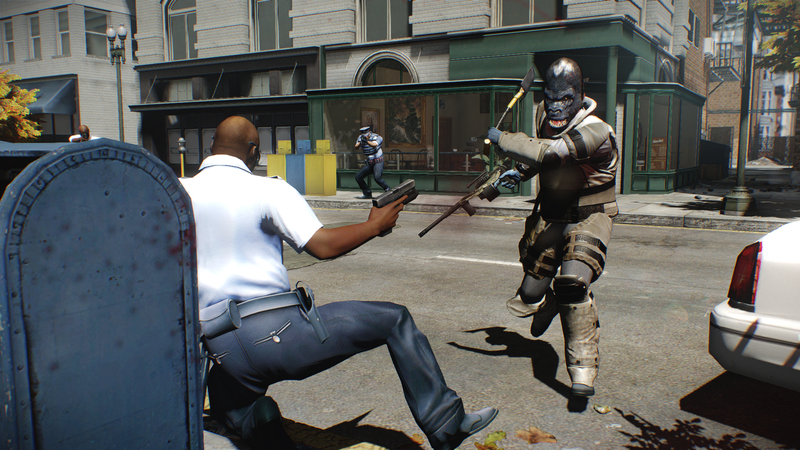 * Weapons and Modifications – A brand new arsenal for the serious heister, covering everything from sniper and assault rifles to compact PDWs and SMGs. Once you've settled for a favorite, you can modify it with optics, suppressors, fore grips, reticles, barrels, frames, stocks, all of which will affect the performance of your weapon. There are also purely aesthetic enhancements - why not go for the drug lord look with polished walnut grips for your nine? 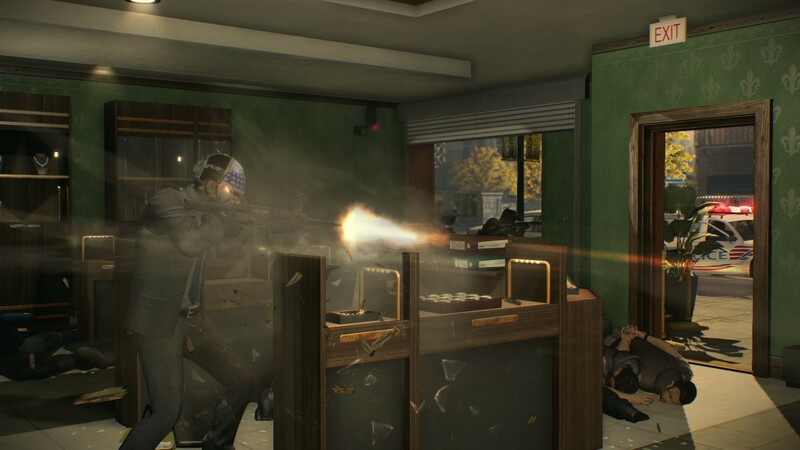 * Play It Your Way – Each job allows for multiple approaches, such as slow and stealthy ambushes, to running in guns blazing. 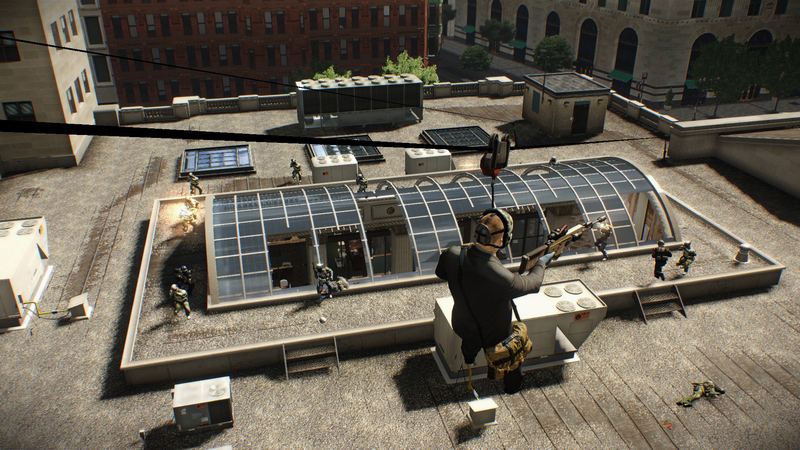 Hit the target any way you want, and watch as the heist unfolds accordingly.